Sorry for the time between posts this month. 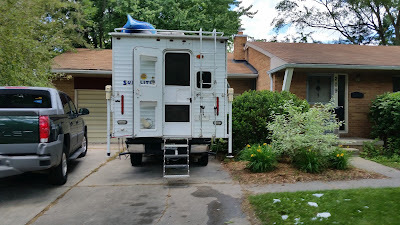 It seems whenever I come back to Michigan family and friend stuff adsorbs a lot of my time and makes it difficult to update the blog. 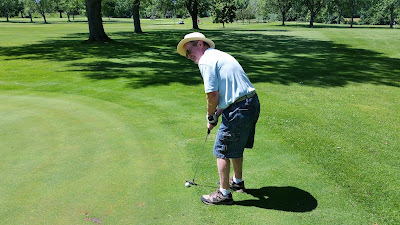 Anyway.....let me do a whirlwind catch up of where the blog left off in Kansas. 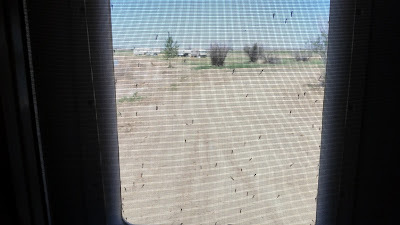 I traveled into Iowa to a Corps of Engineers campground on the Mississippi but the bugs were really bad so I only stayed one night. 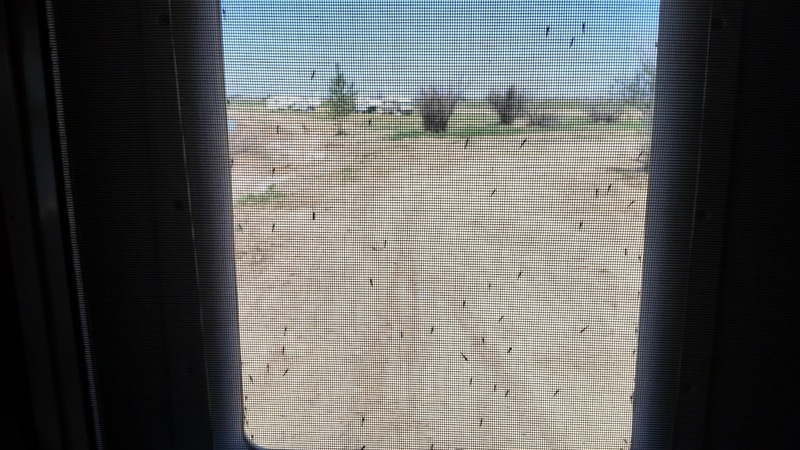 Bugs on the Tank's screen door. You almost inhaled them when going outside. 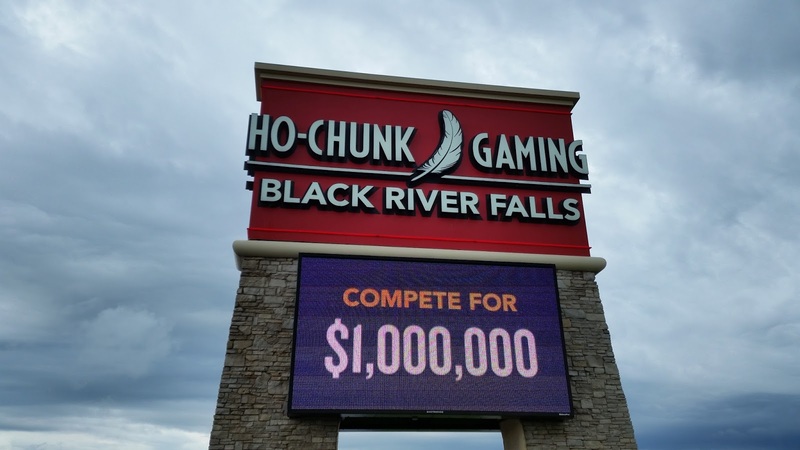 Then I drove into Wisconsin and casino camped at a few Indian casinos, all the while heading north and east. 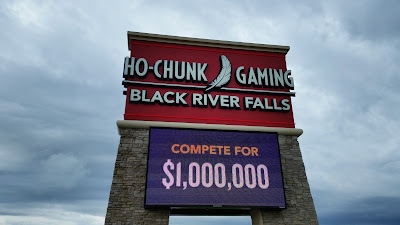 This casino offers free 20 amp hookups. Winner! 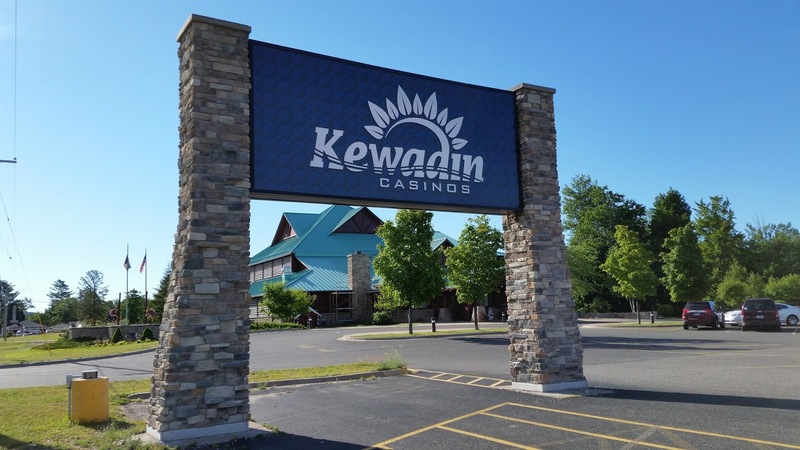 Then I entered the Upper Peninsula of Michigan and stayed a couple days at the Kewadin Casino in Christmas, MI (where it's always Christmas!) 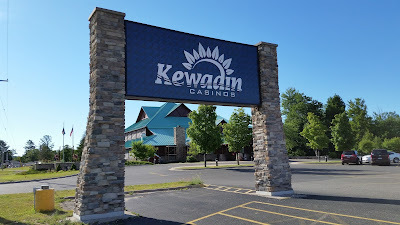 I somewhat reviewed it here in 2013: Kewadin Casino Christmas, MI . Free 30 amp hookups. Double winner! I finally made it down to Midland where I driveway camped at my brother Jim's. Uncharacteristically the weather was just gorgeous! I played my first round of golf (albeit only a Par 3) in over a year, and I got to use my own clubs because I loaded them from my storage locker in Houston into the Tank. My reason for getting to Midland was to give my soon to be 89 year old Dad his Father's Day gift. We got him an Amazon Echo (Alexa) and he absolutely loves it. 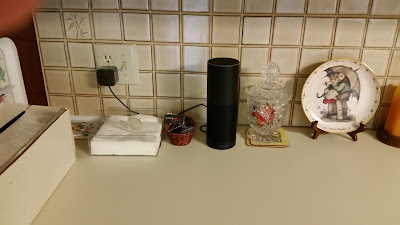 My Dad's new "Alexa". His new girlfriend. 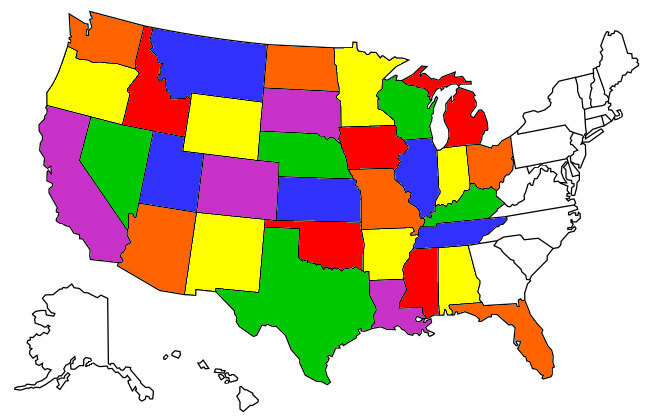 From there....you know what this post is getting pretty long. I'll do a "Catch Up Part 2" for my next post and then I'll have you all caught up.